One of my favorite things about Indianapolis is that the city has something for everyone. 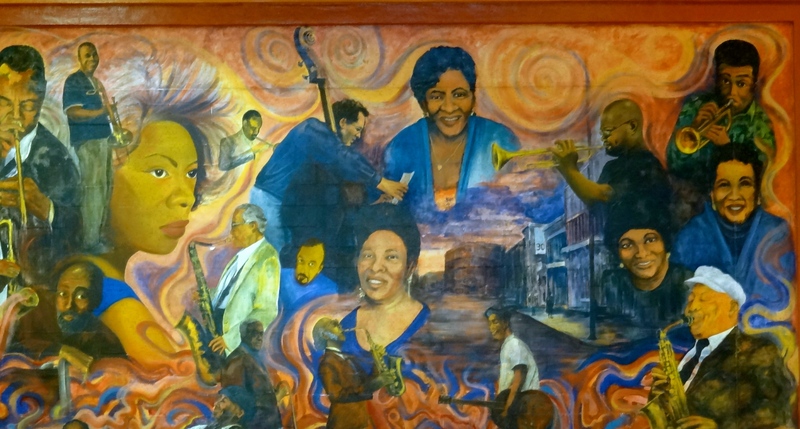 Whether you’re looking for unique cuisine, world-class art, kid-friendly activities, or the thrill of a sporting event, you can find it in the Circle City. If you’re in search of a variety of outdoor recreation opportunities, there’s no better place to play than Brookside Park. This 108-acre community park is located at 3500 Brookside Parkway South Drive. 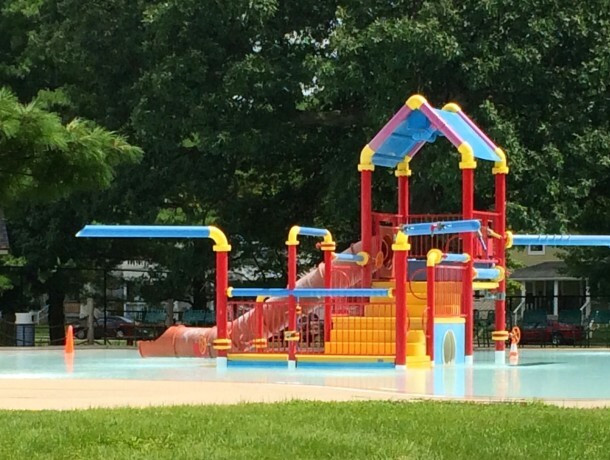 In the summer months, Brookside’s pool and spray park are popular destinations for families attempting to beat the heat. Kids can enjoy the playground while their caregivers prepare lunch at a nearby picnic shelter. Those looking to engage in a bit of friendly competition will find tennis courts, horseshoe pits, football, baseball, and soccer fields, basketball hoops, and an eighteen-hole disc golf course. 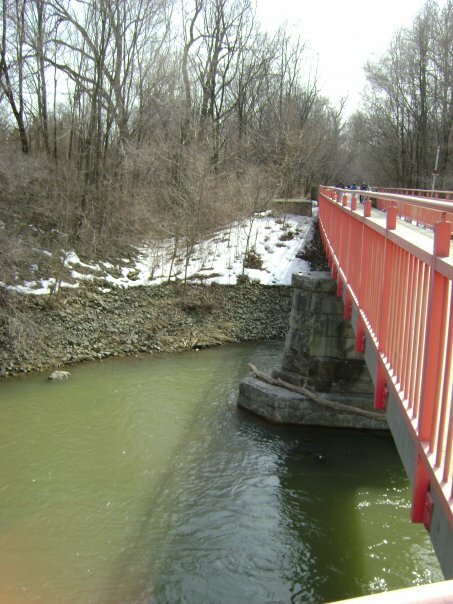 If you’re seeking an escape from the fast pace of city life, the north side of the park holds quiet, wooded nature trails adjacent to Pogue’s Run, a tributary of the White River. 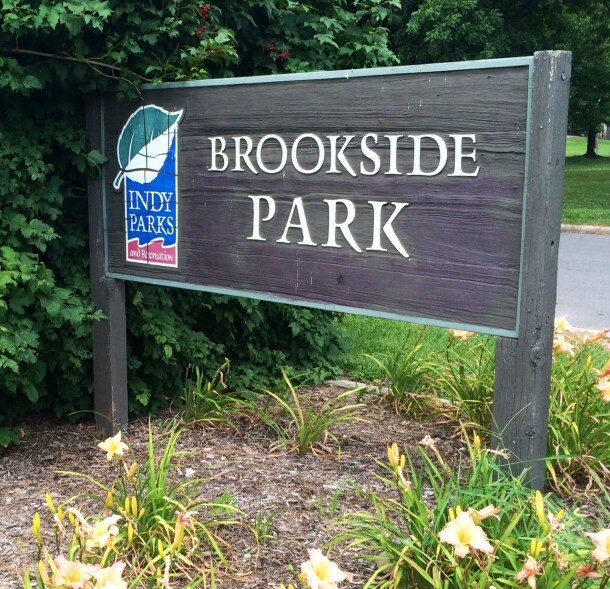 Brookside Park is one of Indianapolis’s oldest parks. In 1863 the United States government built an Arsenal on 75 acres just east of the city. 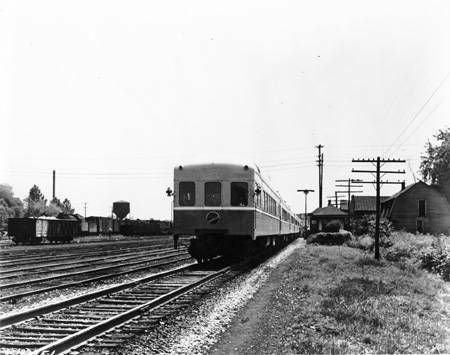 The sudden influx of workers at the Arsenal, coupled with the expansion of streetcar service outside the boundaries of downtown, caused a population boom on the Near Eastside. Before the entire area could be divided into residential lots, the city purchased hundreds of acres from the Calvin Fletcher family for $25,000 in 1870. 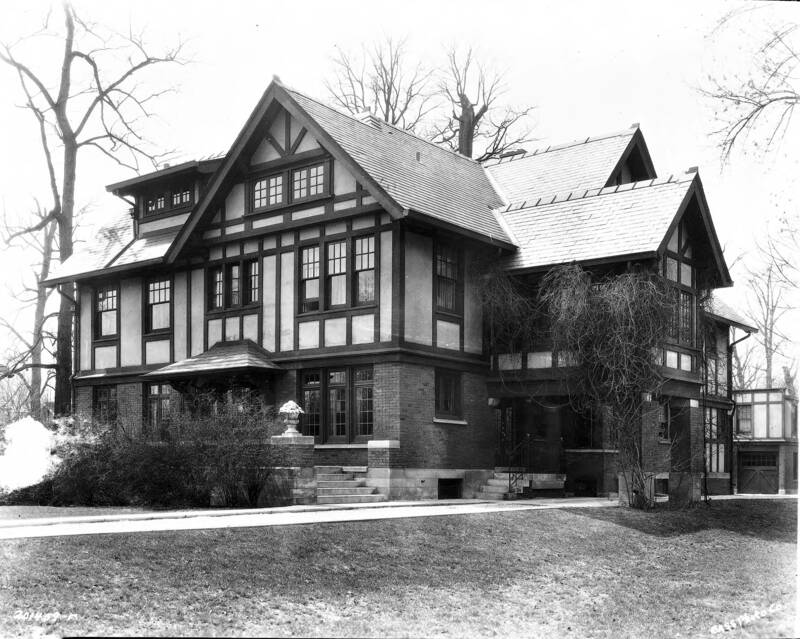 One hundred and eight acres were dedicated as Brookside Park in 1898. The land didn’t realize its full potential until urban planner George Edward Kessler developed his Park and Boulevard System a decade later. Kessler took advantage of the scenic beauty on the north side of the park by leaving this area wild and undeveloped. The flatter, southern portion would be used for sporting fields. 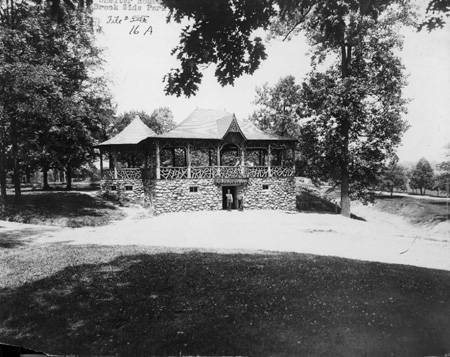 Kessler’s plan called for a community center at Brookside Park, but he passed away in 1923 before completing the plans. 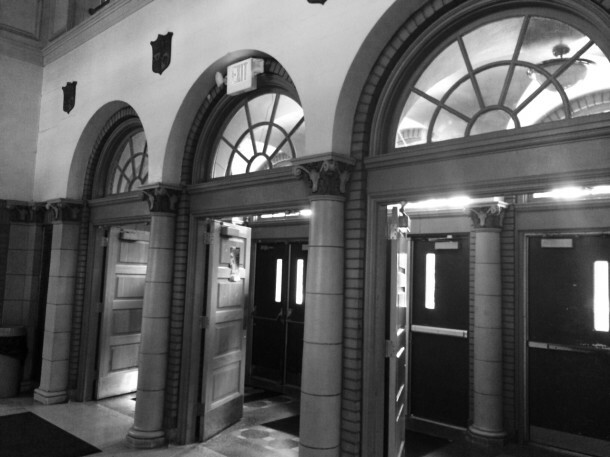 The city commissioned architectural firm Harrison & Turnock to design the building in 1927 and the next year, Brookside Park Community Center opened its doors. The architects used a classic design style that mimicked the bridges and columns found throughout the city along the Park and Boulevard System. Though quite stunning, it does not overshadow the natural beauty surrounding it but instead blends effortlessly into the landscape. Inside, the Brookside Park Community Center is truly an architectural marvel. 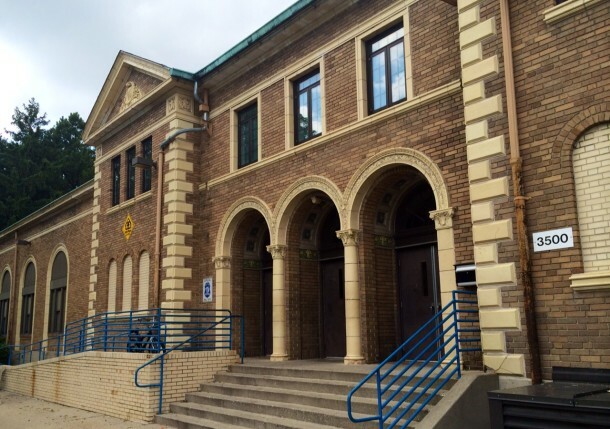 It features arched doorways, tall windows, and intricate stone work. If it weren’t for the foosball tables, weight room, and dodge ball games in the gym, you might think the community center was a church. I challenged a young student participating in the after-school program to a game of ping pong but proved to be no match for this competitive eight year old. Whether you seek a day of splashing and sunbathing, the thrill of competition, or a quiet day communing with nature, you’re sure to enjoy your time at Brookside Park. I was raised in the area through the 1950’s and early 60’s. Brookside Park and neighboring “Spades Park” were a great facility for the city,, even back to my mother’s generation who also enjoyed the parks. Friday night soc-hop dances with Live bands at the Community Center,,, basketball,, boxing lessons, and dodge ball,, picnics and family reunions, and foot ball & baseball & softball games,,, the parks offered it all. Many a time we raced our push car (soapbox derby junk style) down the hill in front of the Comm Center. We explored the Pogues Run creek all the way through the parks & on to Tech HS many times. It would be nice to see an article about the creek,, there was even history of an Indian skirmish along it’s banks in the early days. i second that motion, Luke! Your comment brought back a flood of memories. My friends and I also spent a lot of time at Brookside Park in the late 50’s and early 60’s, so we may have crossed paths at some point. The pool was our favorite place to hang out during the hot afternoons. The dances at the Community Center with the live bands were so awesome. Some of my friends even took ballroom dancing lessons there after school. I missed out on those since I was busy with piano lessons at school. Brookside Park was where I learned to swing and slide as a “kid”. We would take the number 11 bus on East 16th Street to get there from Emerson Avenue, and later I’d ride my bike over to Brookside Park. If I remember right, there is supposed to be a retention pond on Pogues Run in the western part of the park similar to the Emerson Avenue retention pond off Dequincey Street north of 21st, where both of them serve as retention ponds during heavy rains to control stormwater overflows. Also, the late master planner with the city planning division, Harold Rominger, told me once he used to play in Spades Park, west of Rural Street. It’s cool how Kessler connected the two parks together at that point along Pogues Run. TRUE planning!